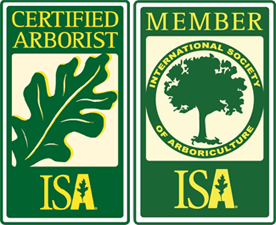 Our arborist has 33 years of experience caring for trees, and has an arborist certification from the International Society of Arboriculture. He can diagnose insect and disease problems, as well as structural problems. 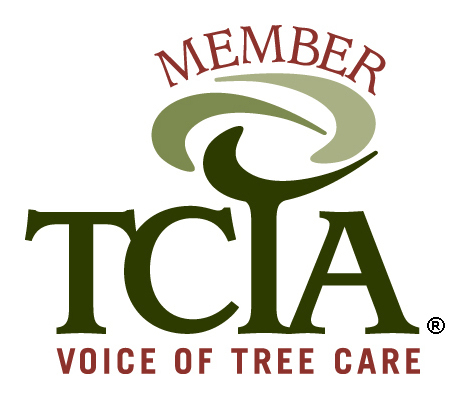 We are happy to set up on appointment for the arborist to walk the property with you and discuss any concerns you have about the health of your trees, shrubs, lawn, etc. Safety inspections are a good idea. Hurricane and tropical storm remnants can come from August through December. In addition, heavy snow and ice can build up on branches and cause a danger. After Hurricane Irene came through in August 2011, we found many cracked and broken, hanging limbs and split tops are not visible or noticed by most home owners. *Even a small limb falling from a tree can cause harm to you, your family, pets, friends or neighbors. A safety inspection is a good way to reduce this risk and liability. If you are in need of a NY tree consulting professional, look no further: D&D Tree and Landscaping is the right company for you! We are located in Rockland County and service lower NY state (including Orange County and Westchester County) and northern NJ as well. If you require a NY or NJ tree consulting professional, call us at (845) 627-2555 or use our inquiry form on our Contact page.